The truth and power of God's Word comes vividly to life in a high-quality, full-color, graphic-novel style New Testament especially for today's visually focused culture. 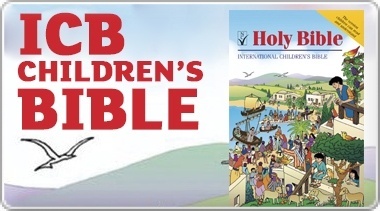 In this New Testament edition of the bestselling Bible,The Action Bible, kids ages 9 to12, and adults who love graphic novels, encounter scripture in a fresh way as the people, events, and emotions it shares are visualized in 67 New Testament stories. Sergio Cariello offers years of talent and expertise as a graphic novel illustrator for top comic book companies to create contemporary art that speaks to children today. And careful attention to scriptural accuracy ensures a complete and trustworthy biblical overview. It provides a meaningful way for parents, grandparents, teachers, and church ministries to spark a connection with and love for God's Word. The Action Bible New Testament by Sergio Cariello was published by David C Cook in March 2012 and is our 12526th best seller. The ISBN for The Action Bible New Testament is 9780781406086. 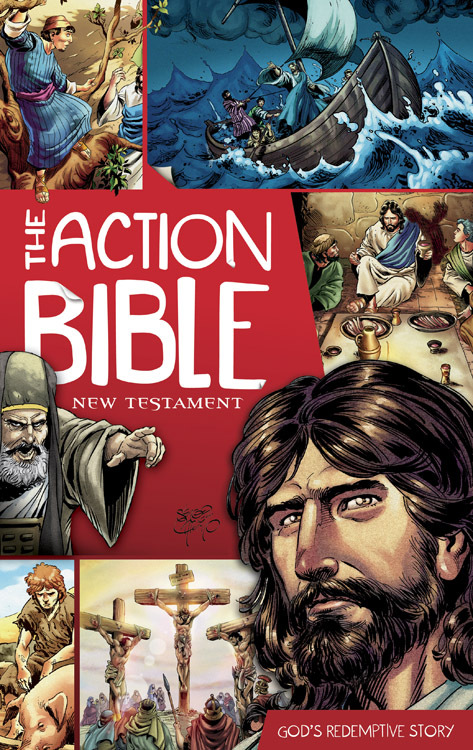 Be the first to review The Action Bible New Testament! Got a question? No problem! Just click here to ask us about The Action Bible New Testament.